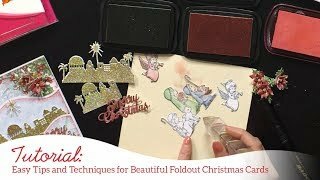 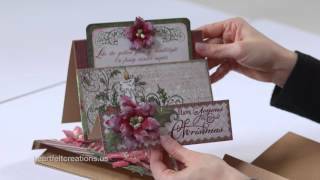 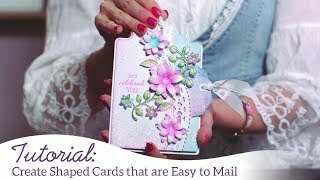 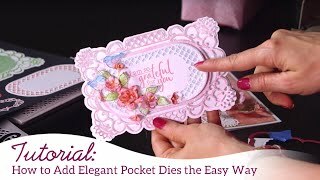 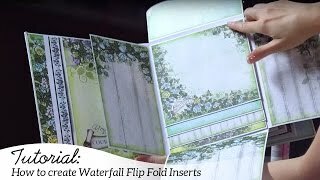 Have you been eager to try your hand at putting together a beautiful flip fold album, but don’t know where to begin? 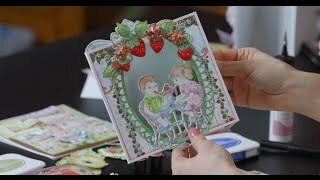 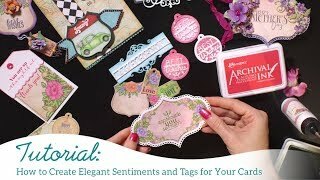 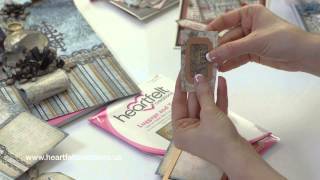 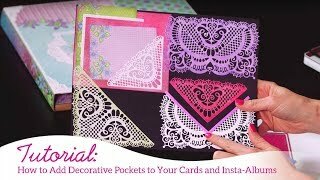 Join Emma Lou in the Heartfelt Creations craft room as she reveals the new Insta-Album! 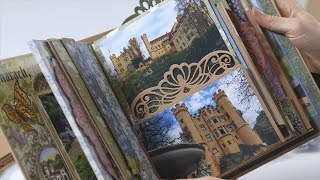 Fully constructed, including all flip and fold out elements, this innovative and perfectly sized coffee table book makes it quick and easy to preserve those precious memories! 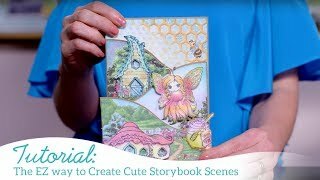 Each album includes full matting measurements for quick and easy decorating, as well as diagrams indicating magnetic closure placements, and charming film strips to hold your favorite photos! 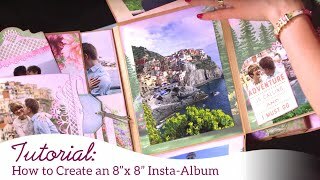 Get inspired with several samples of beautifully completed albums which will spark your creativity, spurring you on to get busy creating your very own coffee table book for display in your home, or as a gift for that special someone!